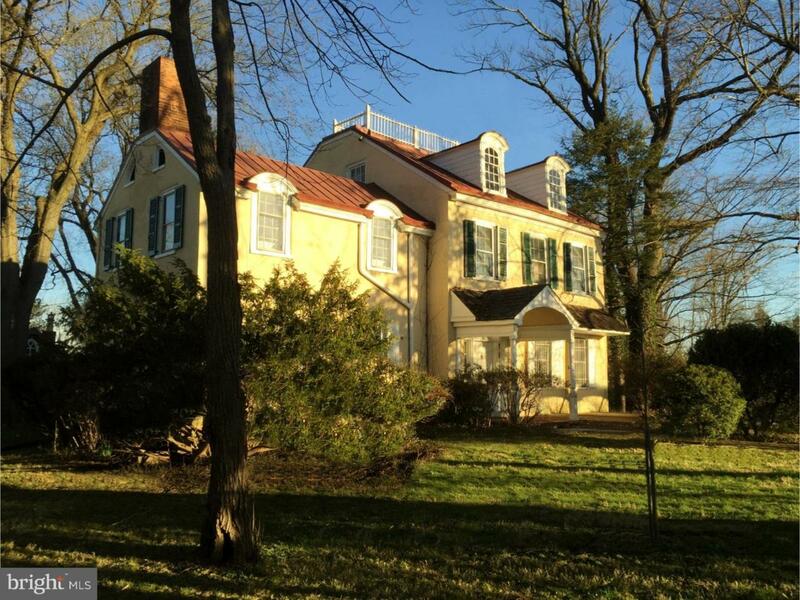 Once in a lifetime opportunity to own and restore the historic Maple Hill Homestead dating back to the early 1800's. This 6 bedroom, 4.1 bathroom estate home is situated on a ?. Acre lot in Whitemarsh Township with public water and sewer. This manor home has been passed down through generations of the same family with most of the interior details intact. 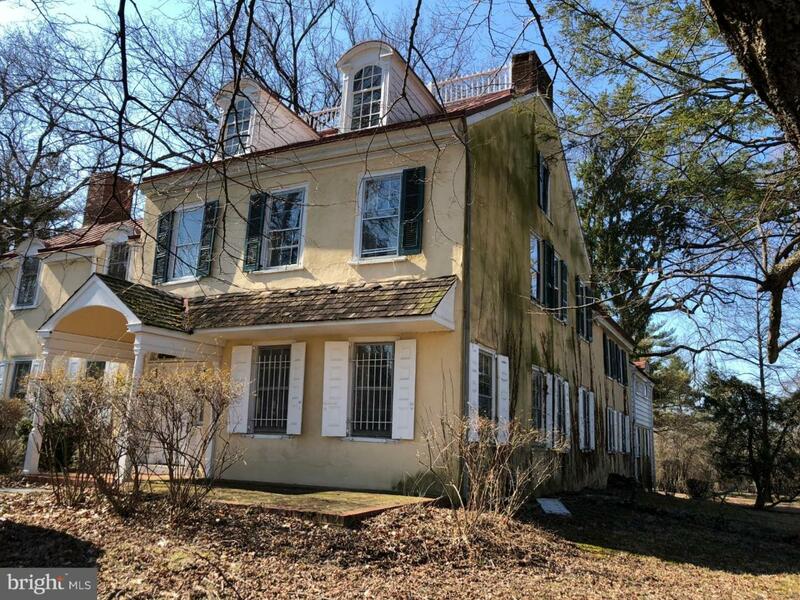 Hard to resist original details include incredible mill work, random width floors, architectural details, 7 fireplaces, sleeping porch, formal parlor and a back staircase. Detached studio/ office located on the grounds can be your dream "she-shed" or the most incredible play house ever imagined. Make your dreams of owning a piece of history a reality all while living in a private enclave surrounded by custom homes in award winning Colonial School District. Please use 3047 Spring Mill Rd. Plymouth Meeting, PA 19462 for navigation. Catherine Lane is a new street.